Khalid‘s crusade to work with every relevant artist in the industry continues on! 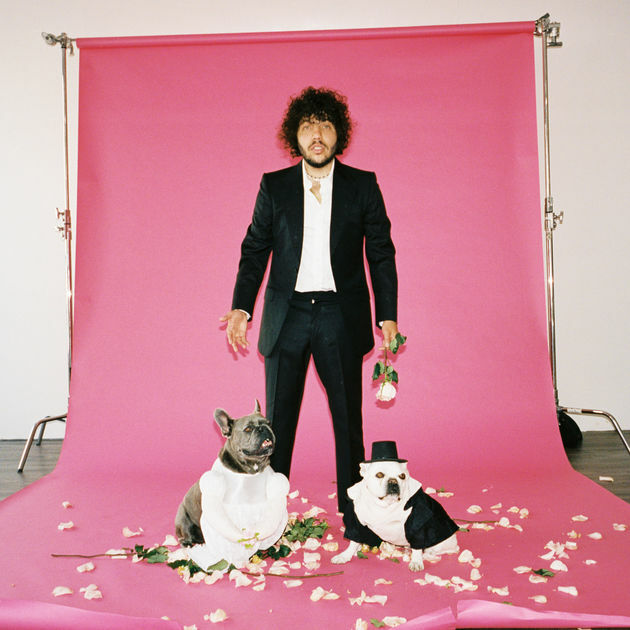 Here he’s on a new cut from hitmaker Benny Blanco and this formulaic pop tune’s got all the notches checked for it to be a radio smash. There’s stuff I like but ultimately it’s very glossy and bubblegummy. Peep the new tune below.